Full information about place Establishment and pet store "Mel's Pet Parlor" at 137 Main Street, Sayreville, NJ 08872. Find out the full address, phone number, opening hours, customer reviews, map and photos. I'm a new dog parent to a wonderful Beagle - Jack Russell mix. She is wonderful with people, absolutely hates other dogs. 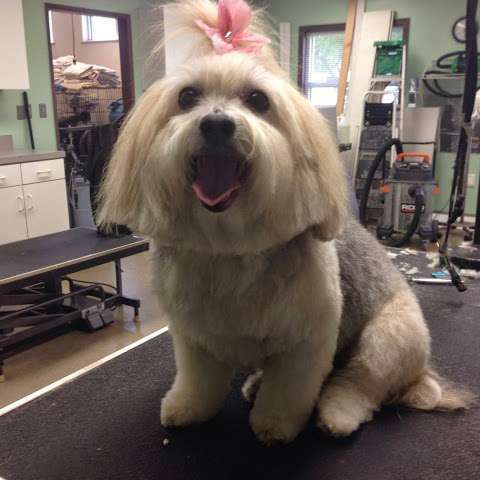 I was concerned bringing her to a groomer but the young lady at Mel's made me feel comfortable that she would help her behave herself (I think her name is Ashley). Our little Bessie was perfectly groomed, nails cut and ears clean as a whistle. Oh and she smelled amazing. Best part, she was a little diva-ish but they helped her be a lady around the other guests and return her to me safely.